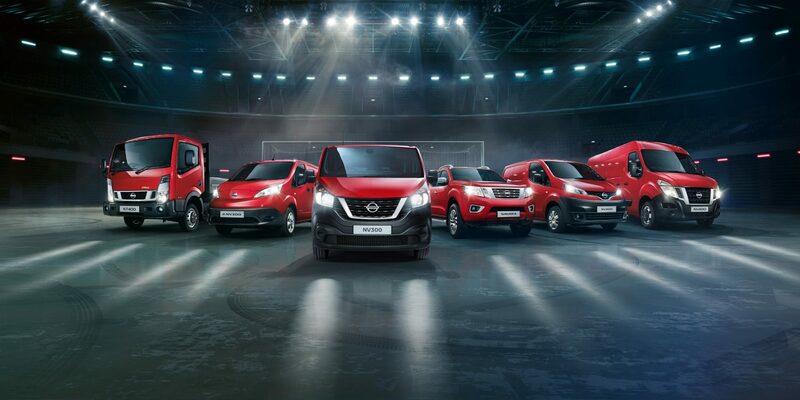 ​Choose your all-new Nissan NV300: Van, Combi or Platform. Each offers you options and flexibility, yet all-new NV300 variants share the same great qualities: low running costs, fuel efficient engines, and advanced features that help make your day easier. * Photos for illustration purposes only. 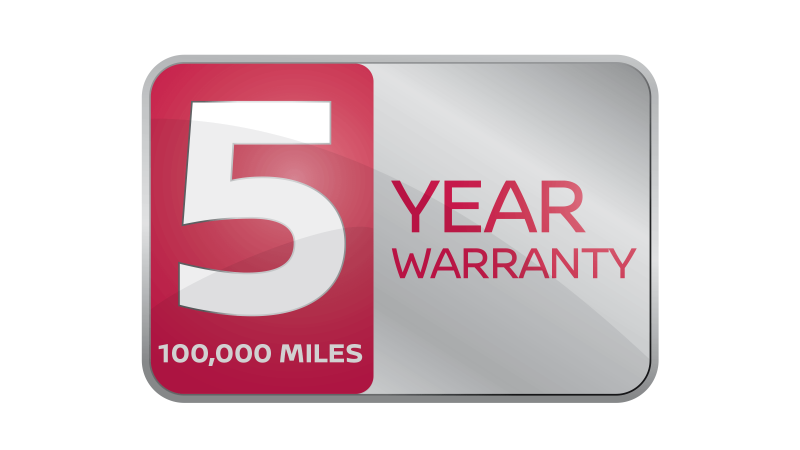 In some instances photos are of non-UK specification vehicles and do not represent a specific model, grade or offer. The features shown may not be available, or may be limited to selected grades.